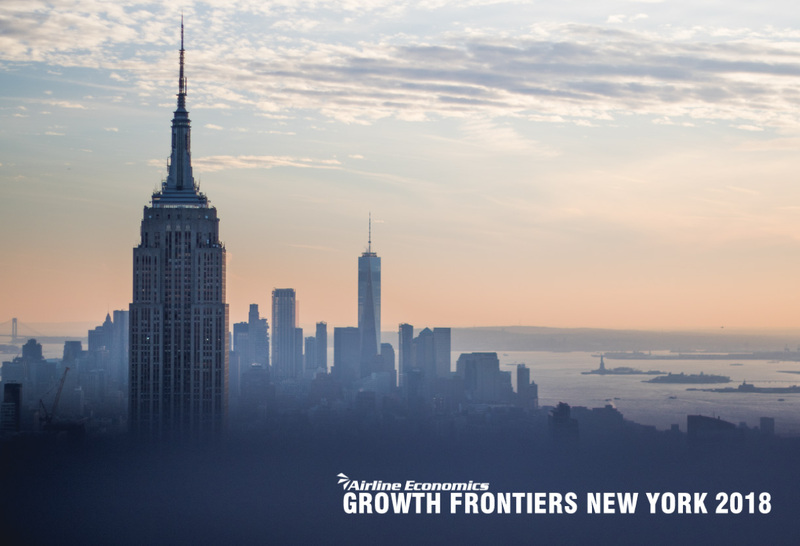 TrueNoord will be attending the Airline Economics Growth Frontiers Conference in New York next week. We look forward to seeing you there! If you would like to arrange a meeting please contact the TrueNoord team on +31 203 011 777 or email info@truenoord.com.